Located in California's Central Valley, CVSS provides accounting and management software solutions to irrigation and water districts across the western US and Canada. 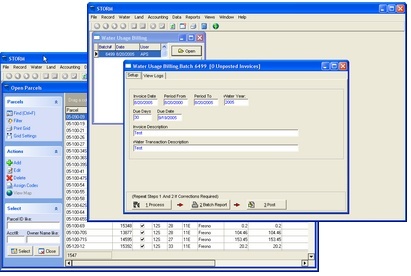 Storm is powerful and easy-to-use billing/management software designed specifically for irrigation districts in ag and mixed/urban settings. Developed in 1996 as a joint project of three Central California water districts, Storm is in use today at 40 districts in six states. 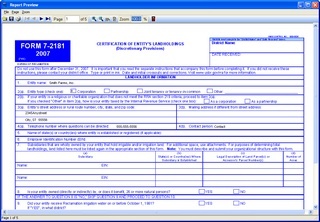 Storm21 is professional software for managing and printing RRA forms. Storm21 provides a unique value for anyone preparing RRA forms for a large number of landholders or for a complex set of interrelated entities.